Dinky toys, dolls, Meccano, model cars, boats, trains, soldiers, aeroplanes and other miscellaneous toys. 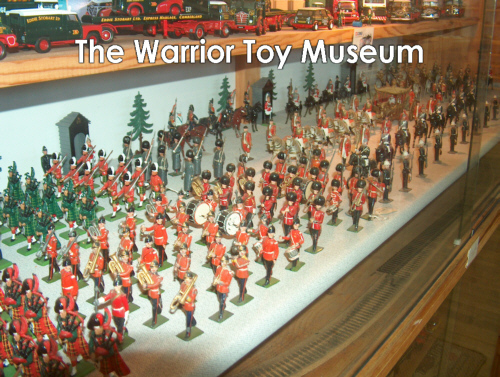 The Warrior Toy Museum in Simon’s Town houses a permanent display of 4 000 model cars, 500 dolls and teddy bears, miniature dolls houses and rooms, two fully operating railroads, lead soldier displays, Meccano, ships and many other miscellaneous toys and models. 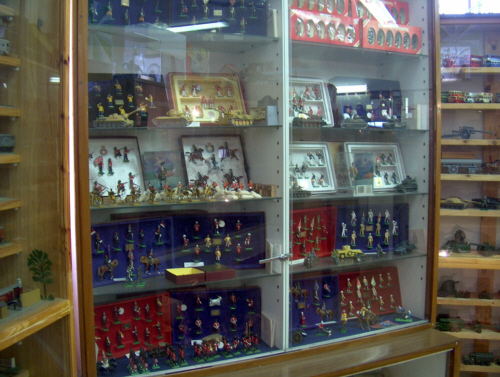 The toy museum also has a sales section for collectors. Percy van Zyl, curator of the museum, has created a haven for collectors of cars, buses, airplanes, trucks and lead soldiers. 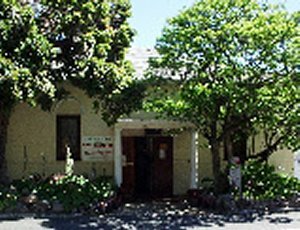 Open daily from 10H00 to 16H00.